Tests to measure the sense of smell could soon be widely used as a method of detecting Alzheimer’s disease from its early stages. Scientists have become increasingly aware that the sense declines sharply as the disease begins to take hold. A new study has furthered these findings and confirmed that a simple sniff test could be rolled out for an accurate diagnosis. The research was carried out by the Perelman School of Medicine at the University of Pennsylvania and published in the Journal of Alzheimer's Disease. It is widely thought that Alzheimer’s medication currently being developed will only work in the early stages of the disease. This is why it is vital to obtain an early diagnosis, which could even come during the mild cognitive impairment (MCI) stage, which is a pre-dementia condition. David R Roalf, PhD, an assistant professor in the department of Psychiatry at Penn, said: "There's the exciting possibility here that a decline in the sense of smell can be used to identify people at risk years before they develop dementia." To carry out the research, Roalf’s team used a test that is commercially available, known as the Sniffin' Sticks Odor Identification Test, where the subject is asked to identify 16 different smells. This, as well as a standard cognitive test were administered to 728 elderly people. 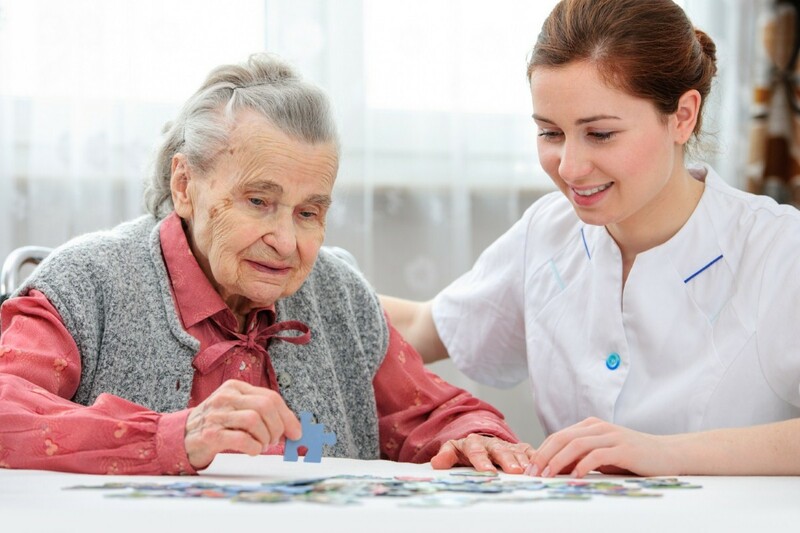 Prior to the testing, the participants had been evaluated using a wide range of methods and put into one of three categories: healthy older adult, mild cognitive impairment or Alzheimer's dementia. When combined with the cognitive test, the sniff test made diagnosis far more accurate. When the cognitive test was used in isolation, 75 per cent of those with MCI were identified. Add in the sniff test and the proportion rose to 87 per cent. It also helped to show who was at the mildest end of the scale and which participants had more advanced stages of MCI. Roalf added: "These results suggest that a simple odour identification test can be a useful supplementary tool for clinically categorising MCI and Alzheimer's, and even for identifying people who are at the highest risk of worsening." This latest study builds on work done previously into the links between sense of smell and Alzheimer’s. As such, a number of the biggest dementia clinics in the US have already started to use tests of the sense as a part of the diagnostic process. Research, such as that carried out at Penn, is likely to see it become more widespread.